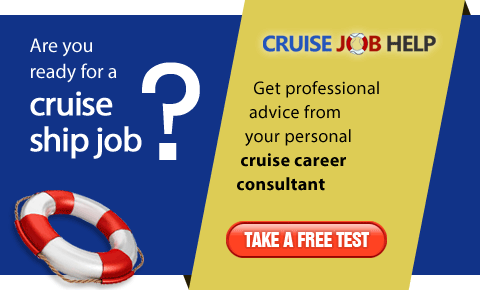 We recruit and deploy Filipino seafarers for cruise vessels, FPSOs, crude and chemical tankers. BP International Shipping Corporation is licensed to recruit quality crew for ocean-going vessels of all classes, sizes and types. 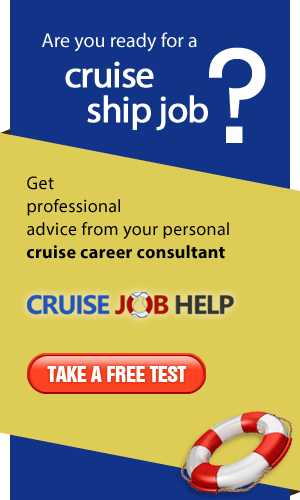 We are part of the growing V.Ships (Asia) MSI Group based in Singapore and we specialize also in cruise personnel from hotel service crew to casino and photography personnel. We supply technical and crew management for over 300 ships which include container vessels, log/bulk carriers, passenger and cruise vessels, etc. Provides Filipino hotel, deck and engine staff, spa, gym, beauticians, casino staff and musicisians for ships. Official recruiter for Disney Cruise Line.